In occupied homes, we always try to work with furnishings you may already have. 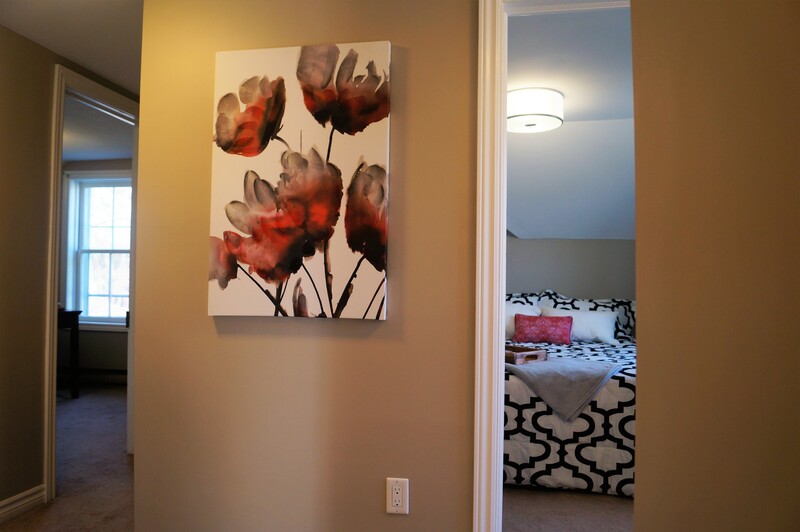 However, sometimes we may need to supplement what you have with rental items such as artwork, mirrors and decor. We will always work within your budget and timeline.